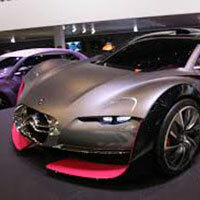 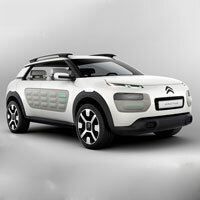 Our company is an established Supplier and Exporter of Citroen Car Spare Parts from Taiwan. 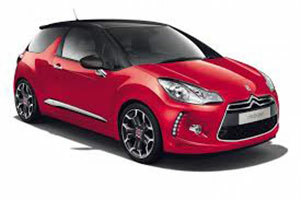 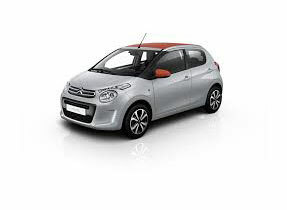 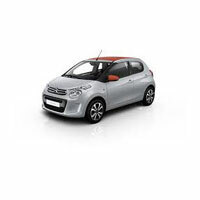 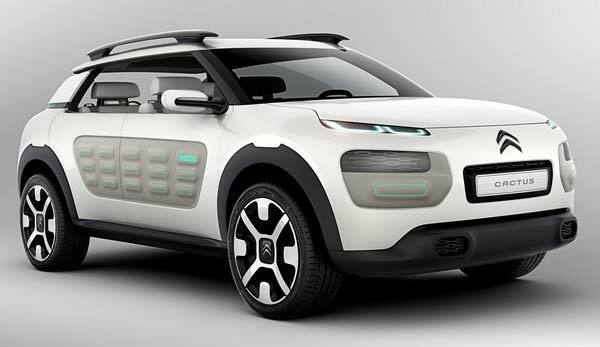 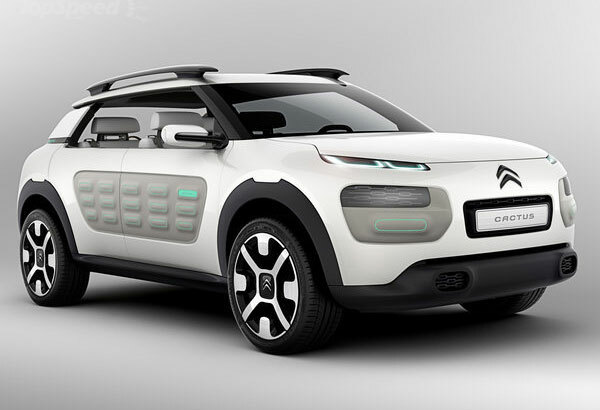 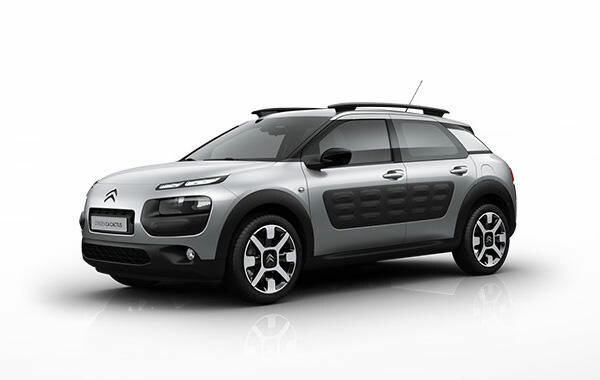 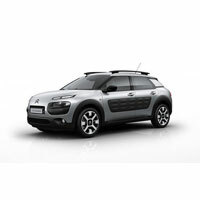 The Citroen Car Spare Parts offered by us are precisely designed to meet the high quality standards of the car. 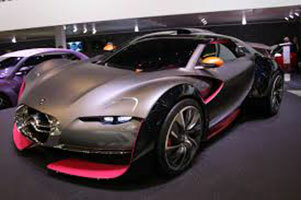 Car Spare Parts we make available is known to provide trouble free drive for long time. 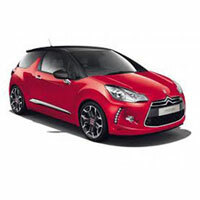 We hold the expertise of delivering bulk orders of the Spare Parts within the allocated time.